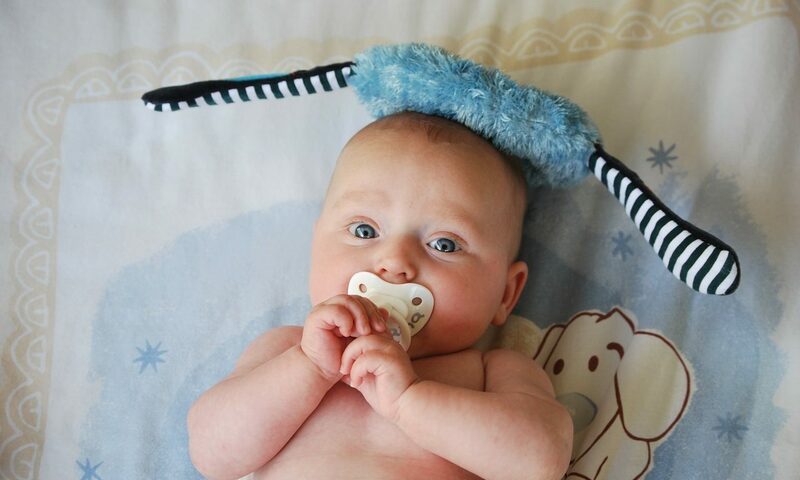 Pacifiers certainly have their benefits. Not only can they be comforting to your baby, but they may actually reduce the risk of sudden infant death syndrome (SIDS), especially if your child uses one while sleeping . However, pacifiers can also have negative impacts on the growth of your child’s mouth, jaw, and teeth, especially if used for extended periods of time. How can pacifiers impact your child’s oral health? Here’s what you need to know about oral health and pacifier use. Read the full article here: HOW DOES A PACIFIER IMPACT YOUR CHILD’S ORAL HEALTH? This entry was posted in Blog and tagged children dentistry, oral health, pediatric dentistry. Bookmark the permalink.